I want to share with you a video that shows you how to program with multiple grippers. We simulate a machine tending application with 2 grippers on a UR5. 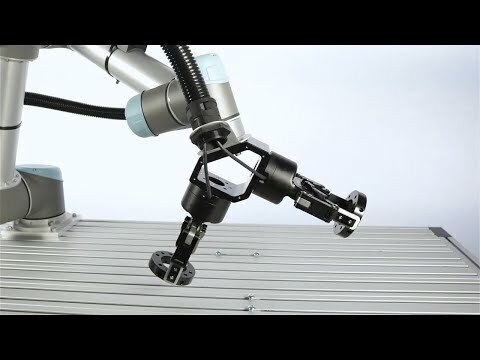 See it for yourself how easy it is to program with multiple grippers using our new URCap. Need help setting this up? Watch our video on how to install the multi-gripper feature.